Doing whatever a spider can +. 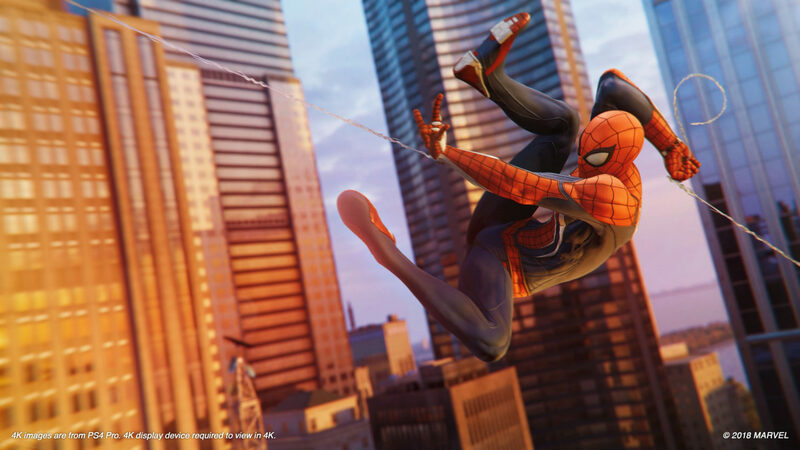 Spider-Man is off to a great launch, and if you’ve been enjoying your time with the game, there’s more to be excited for regarding the game’s future. The developers have now confirmed that they are working on a New Game Plus mode, and hopefully, we’ll get to hear more about it soon. A person had inquired on Twitter whether a New Game Plus feature would be added to the game, and Insomniac responded that they are currently working on it and are polishing it up now. 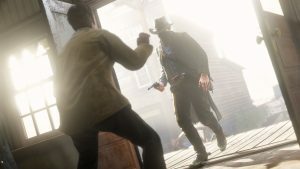 The New Game Plus mode will allow players to replay the game at a more challenging difficulty, while also having many things already unlocked- you know, as New Game Plus modes tend to do. There’s also the three-part DLC series called The City That Never Sleeps on its way. with its first chapter releasing on October 23. 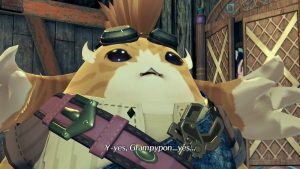 As of now we don’t know when exactly the New Game Plus feature will be added to the game, but we assume that it will be fairly soon. 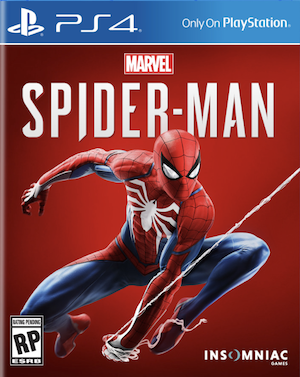 Spider-Man is currently available exclusively for the PS4. You can read our review here.